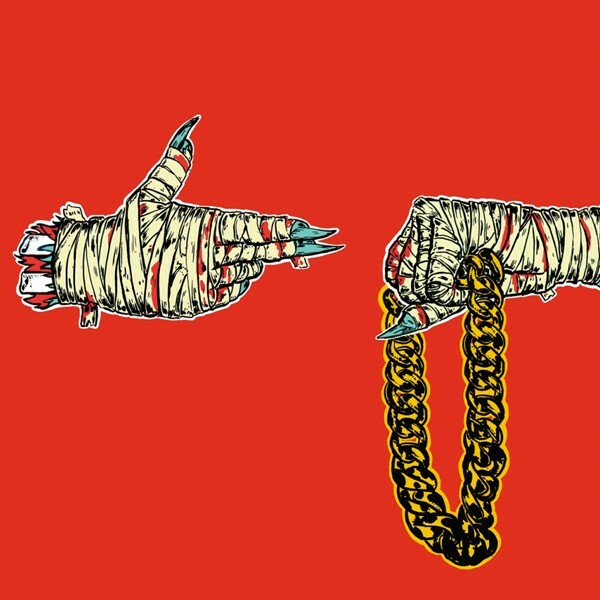 It’s a pretty safe bet to say that there is no other artist, particularly within rap, that is as politically-charged as rapping duo Run the Jewels. After releasing a brilliant RTJ 3 at the tail end of 2016 during a tumultuous time in American politics and society. 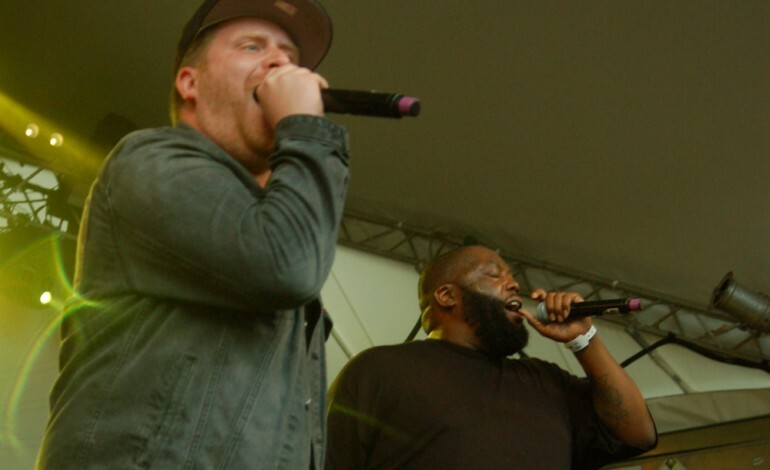 It should be safe to say that societal and political tensions have done anything but cool, and Run the Jewels have been anything but shy about speaking their opinion during these tense times. Nearly half a year after the release of the album, the track “Don’t Get Captured” gets some accompanying Claymation visuals. The Chris Hopewell-directed (Radiohead) visuals show the clay duo on an amusement park ride as they catch various vignettes. A run down neighborhood with skeleton thugs, becoming gentrified by skeletons in top hats (“Chite Coffe House” replaces a thrift store), standoffs with police skeletons. The video is a rather grim depicition of several issues within American culture. Whether it is racial and police relations, wealth inequality, our prison systems, there is a myriad of issues for someone to dive into and dissect. In addition to popping up at every festival you can imagine, the two announced an international “Run the World” tour this fall. The two also teamed up with Danger Mouse and Big Boi for his new song, “Chase Me,” as well as popping up on “Kill Jill,” off of Big Boi’s latest album Boomiverse. Always hustling, the two will also be a part of Adult Swims Singles Program for 2017. Check out the new music below, and if these guys are even close to your location go see them.